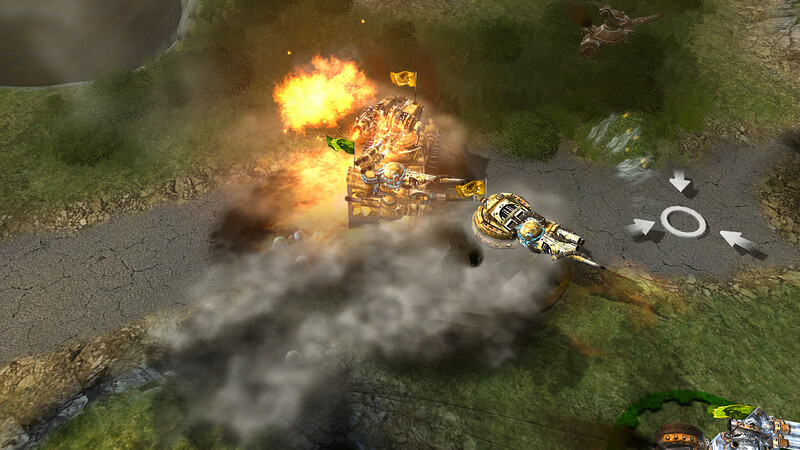 and join the fight for supremacy in an epic struggle between four big empires. 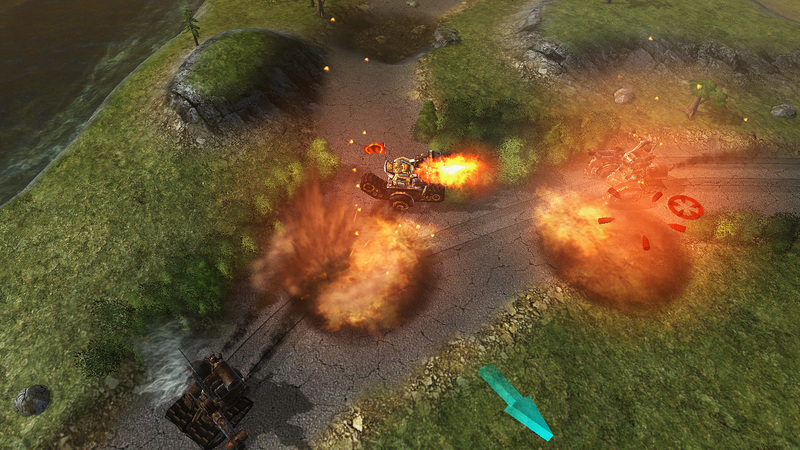 and secure steel, steam and oil to leave enemy factions in the dust. 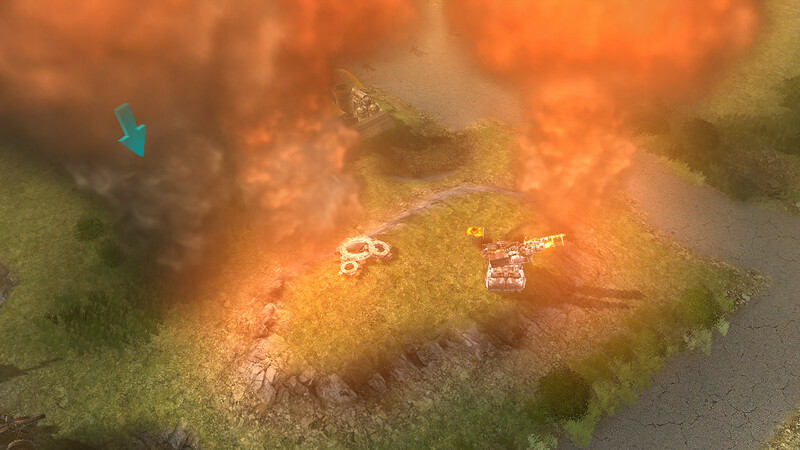 on the eternal player versus player battleground in the age of Steampunk. 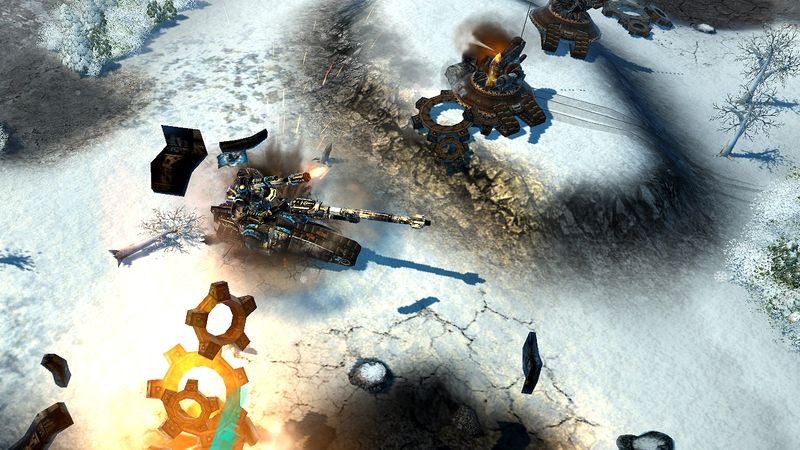 The war machine game Steel Legions puts you in control of a gigantic combat vehicle in the age of Steampunk. 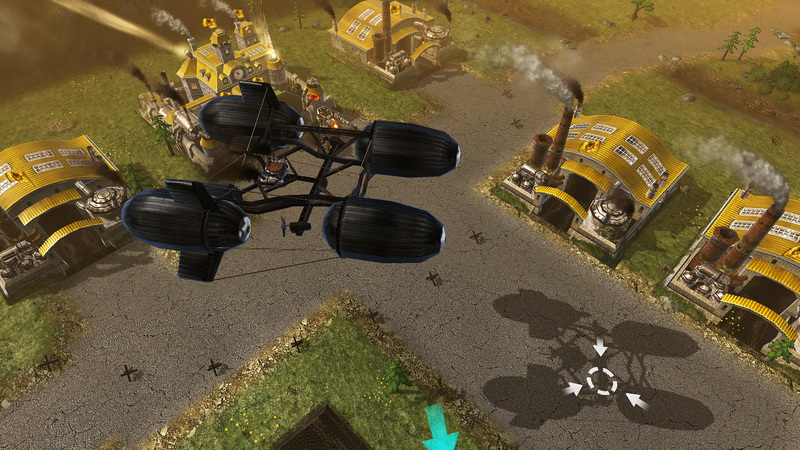 Steel Legions is a fast-paced game with countless options for customizing your retro-futuristic war machine. 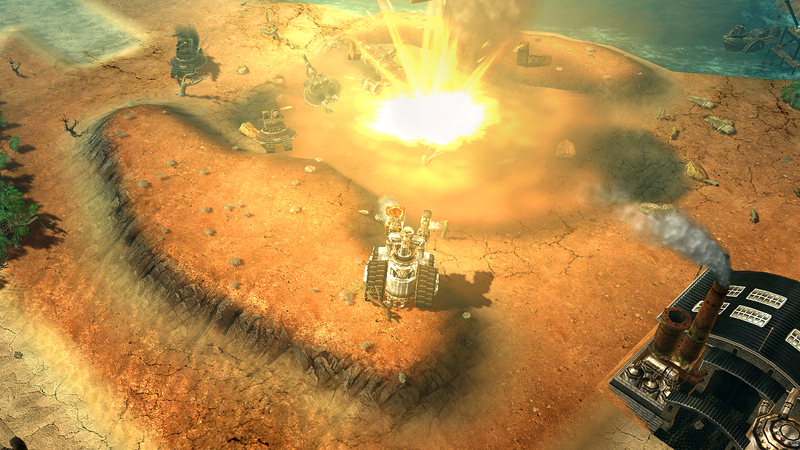 Join one of four empires in their everlasting conflict and dominate the battleground! In an everlasting war in the age of Steampunk, steel, steam and oil have become crucial resources for operating the military vehicles of that time: giant heavy war machines, each piloted by half a dozen men and women. They are fighting for supremacy in an epic struggle between four big empires. But their huge war machines burn tons of fuel and resources are rare. 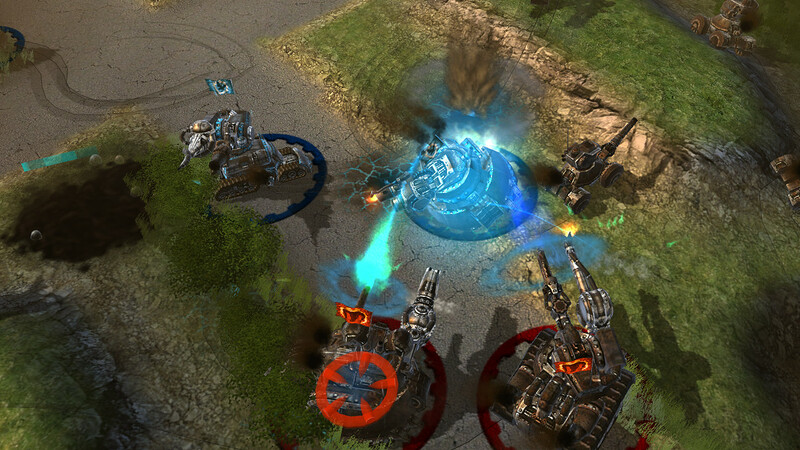 The crews in control have to find a balance between dominating their rivals and hunting for resources to feed their war machine. 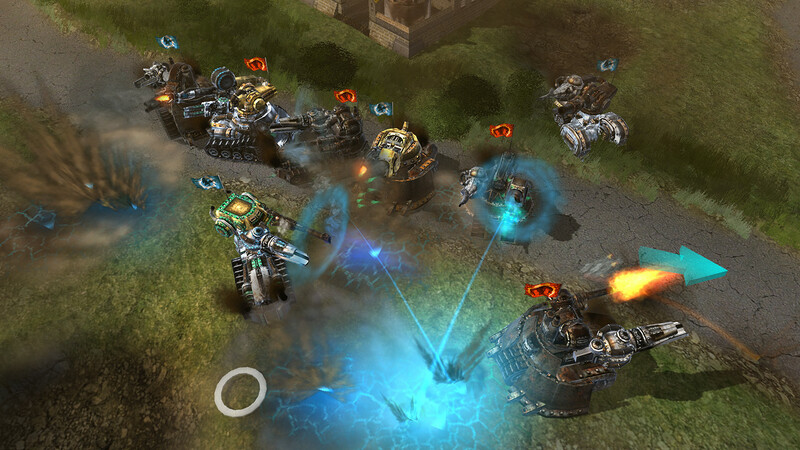 Join the War Machine Game Steel Legions! 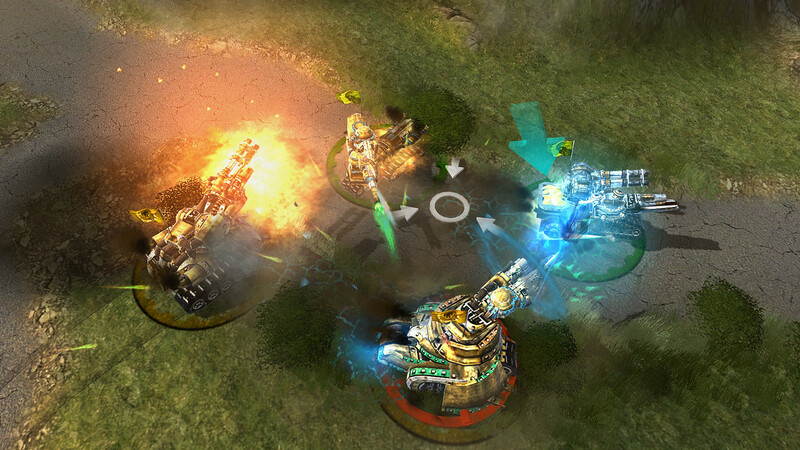 You start with a basic war machine to take on marauders that threaten your home base, and before you know it you are in control of a huge steel behemoth with the destructive power to dominate your rivals on the battlefield. 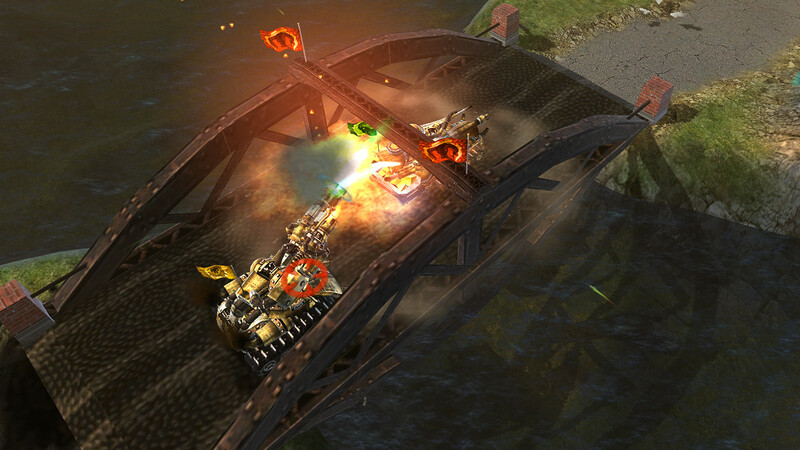 Steel Legions is a fantastic Steampunk PvP war machine game, online and right in your browser. Play now for free.